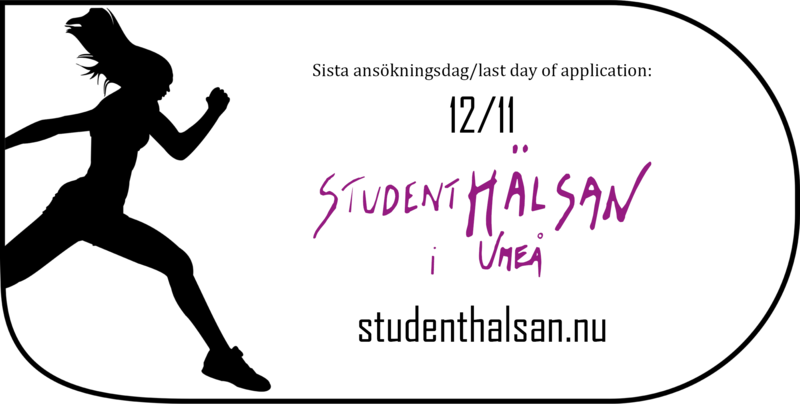 As a student at Umeå University you can apply to spend part of your education abroad. SEK 27,000. Expect to start your eld studies no earlier than two months after the application deadline. The eld studies must be carried out for at least eight weeks and a maximum of 26 weeks. You can apply no matter what subject you are studying. The application deadline is 15 May 2018. The eld studies must be completed no later than 21 January 2019. Observe! The information sessions are held in Swedish! (Svenska) Ansök till Anna Thorfinns stiftelse som förvaltas av Svenska kyrkan. 30.000:- is available in grants!